The summer squash season is progressing along as Central Florida takes over a large proportion of production along the East Coast. 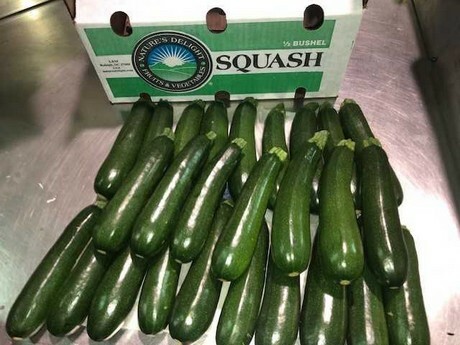 Suppliers say the South Florida season is just about done now and the North Florida and Georgia regions could see their first squash for the season as early as next week. "South Florida has wrapped up for the most part and the bulk of production is now in Central Florida," observed Jon Shriver of L&M Companies based in North Carolina. "We expect to have new regions opening up in North Florida and up into the Moultrie area by the middle of next week." The lack of any adverse weather and generally warm conditions has meant that supplies of squash are good. With the overlap of a number of regions, production is expected to continue in the same manner over the next few weeks. "There is a good amount of product around at the moment," Shriver said. "Looking ahead, supplies should continue to remain strong with more regions coming online." He added that the market is softer as a result of the ample supplies combined with tepid demand. 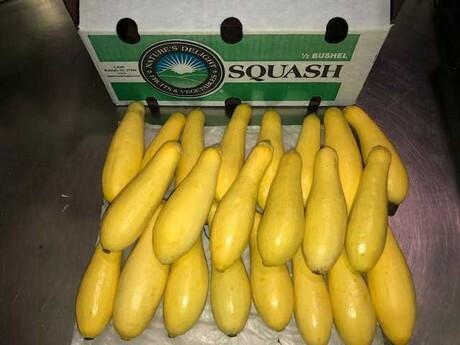 "With South Florida wrapping up, the yellow squash market has firmed up a little this week, but the green market remains a buyer's market for now with the regions overlapping. Additionally, there is still a lot of volume coming in from Mexico. Overall, the market is close to what we can expect for this time of year and demand is steady. Up to the end of last month, demand was still slower but now it's starting to pick up as the weather gets warmer and people start to cook summer-inspired dishes again." L&M Companies notes that tray packs and pouches for summer squash continue to be a regular feature in the retail stores. The company also has an organic program which is due to kick off for the season from next week. "Next week when North Florida begins, we will start some of our organic squash," Shriver concluded.